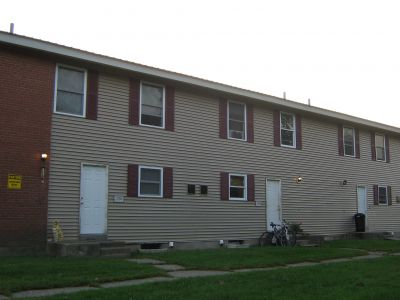 Large, 3 bedroom units in New Capehart. 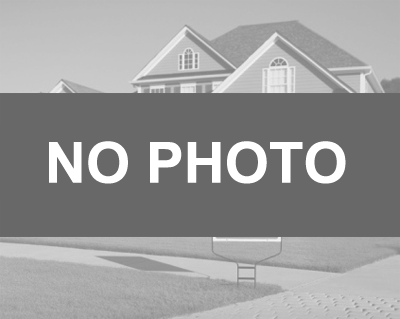 These 3 large bedroom units are located in New Capehart. 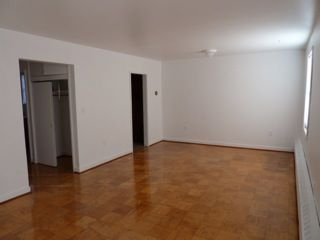 The apartments also have a large dining room/ living room combination, and a fair sized kitchen. 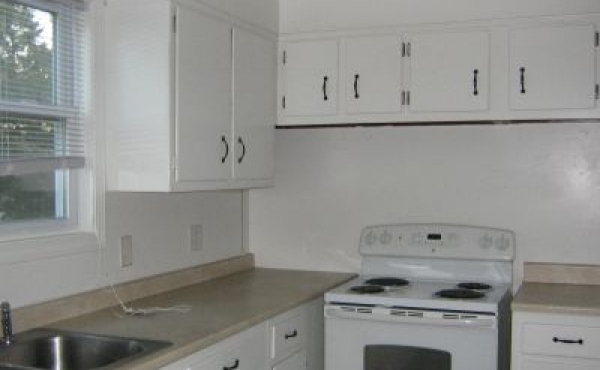 These units have a private basement with a washer and dryer hook up. The bedrooms and bathrooms are located on the second floor. 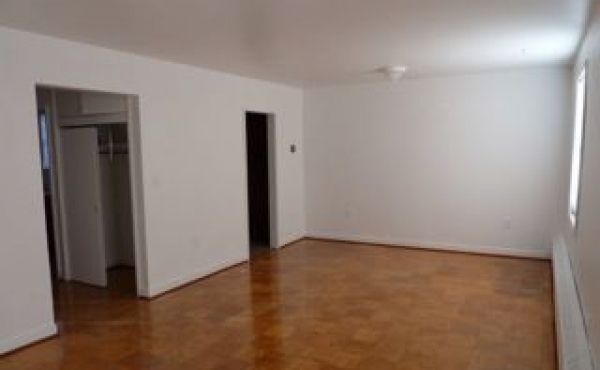 The bedrooms and living room have plenty of closet space. 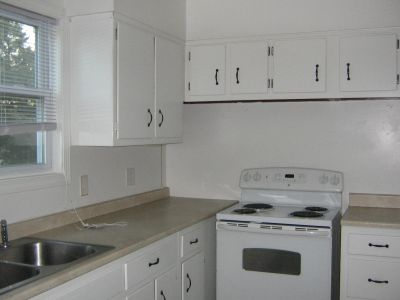 The apartment complexes have been newly renovated in the last 3 years. All units are pet friendly with a additional pet deposit. All apartments include heat. Electricity and hot water paid by tenants. Please call for current pricing and availability. Welcome to B&L - We are excited that you are considering renting with our company. We seek to satisfy our residents. We believe that our professional management team will make your rental experience a pleasant one. 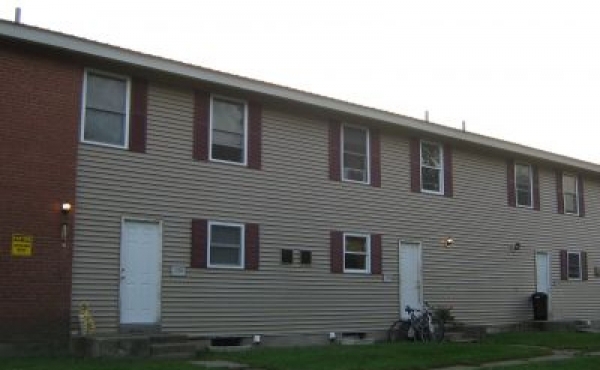 We have several rental locations available in Old Town, Orono, Veazie, Bangor and the Hermon area. Current availability is constantly changing so please be sure to check our website or call for future availability in the area. Thank you for giving us the opportunity to serve you. Copyright 2018 | B&L Properties. All Rights Reserved.